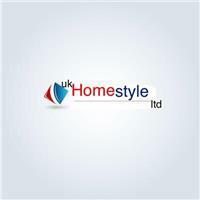 Welcome to UK Homestyle Ltd, we are a Kensington based Roofing company, covering all surrounding areas and further. We specialise in all aspects of flat roofing, and tile and slate roof's and all our work is insurance backed guaranteed and all quotations are free. All roofing work undertaken, tiling, guttering, fascia boards and soffit boards, roof repairs & more. We pride ourselves on the service we give our customers, we leave the job clean & tidy. We are friendly & professional at all times. We are fully insured, for a free quote please get in touch many thanks.